As the 2017 comes to a close we reflect on the Institute's continued excellence in teaching and research during the 2016/17 academic year. 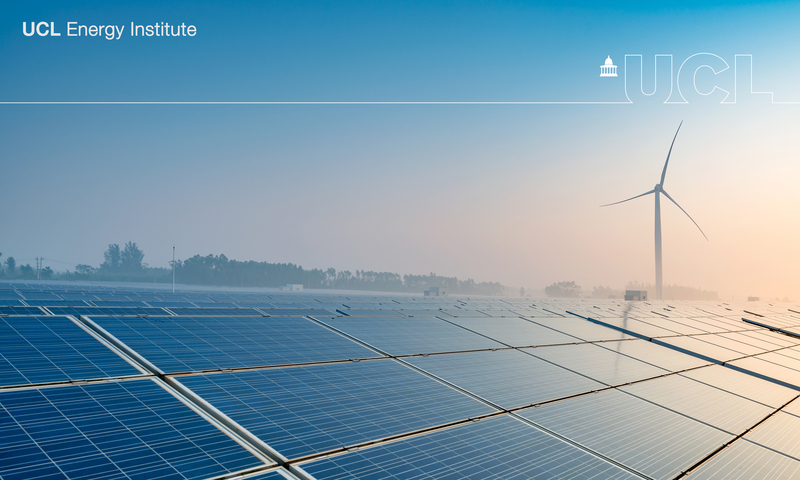 The UCL Energy Institute’s third annual review has just been released. Covering the latest research projects, events, and publications across the Institutes four research themes and teaching, the annual review celebrates the varied, interdisciplinary work of the Institute’s researchers and students. Read the annual review online here.